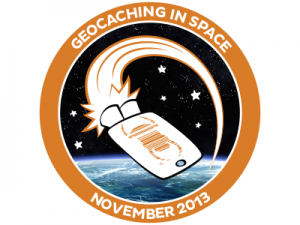 More than 1,100 Geocaching in Space Event Caches will dot the globe on November 6 and 7. 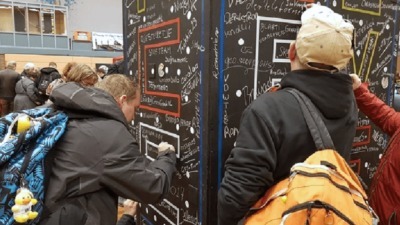 Geocaching in Space events can be found in more than 40 countries and in the world’s most remote locations, like Easter Island and inside the Arctic Circle. Each event commemorates the launch of a Geocaching Travel Bug® as it journeys to the International Space Station. Astronaut Rick Mastracchio will use the Travel Bug as a tool to teach students back on Earth about geography and science. He’s scheduled to launch from Kazakhstan in the early morning of November 7, which will be November 6 in much of the rest of the world. Find and attend an event near you by exploring the interactive map below. Get prepared by ordering the limited-edition Geocaching in Space Mission Patch. Proceeds from patch sales will benefit Donorschoose.org. More questions? Check out the Geocaching in Space FAQ. One quick note: The deadline to submit a Geocaching in Space event has passed. 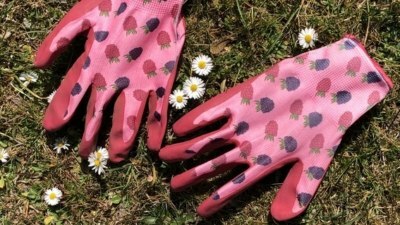 If you’re an event owner, check out the Geocaching in Space Event Owner’s Guide to the Galaxy on ways to connect with the global community, like using #SpaceCaching in Tweets and posts.